"He was a drug dealer. He had drugs in his house," Pasco County Sheriff Chris Nocco said. 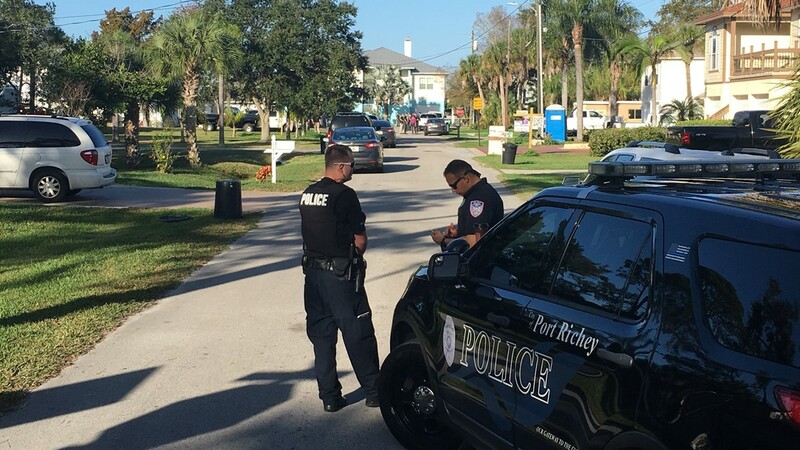 PORT RICHEY, Fla. — The mayor of Port Richey was arrested after law enforcement officers say he shot at Pasco County deputies. 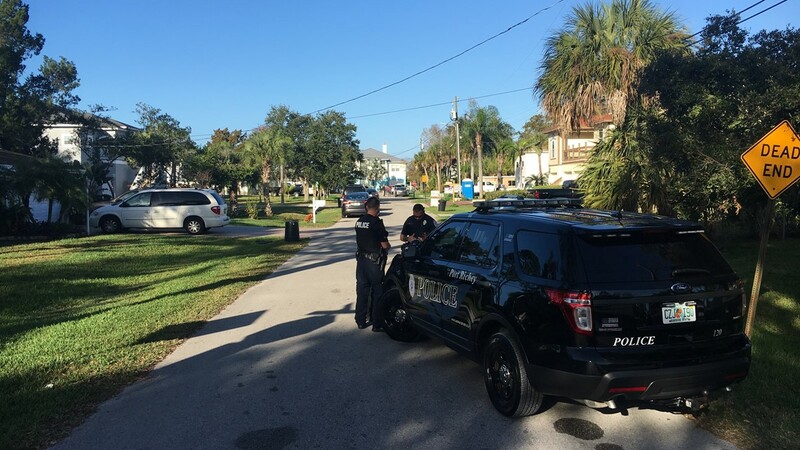 The Pasco Sheriff's Office said around 4:40 a.m. Thursday, SWAT team members were attempting to serve a search warrant at a home on Hayward Lane in Port Richey. 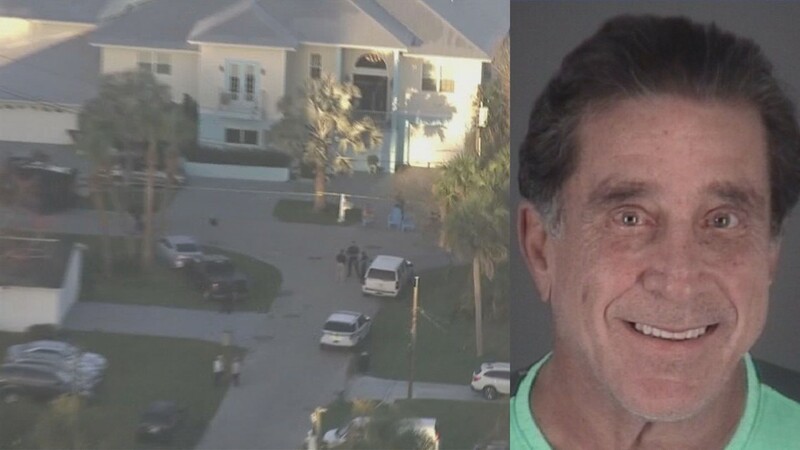 The sheriff's office and the Florida Department of Law Enforcement said Mayor Dale Massad fired two shots at the entry team who he claims he thought was the Port Richey Police Department. Deputies did not shoot back. No one was injured, the sheriff's office said. FDLE said Massad was arrested, and the state attorney general's office will handle the case. Pasco County Sheriff Chris Nocco says he now faces multiple counts of attempted homicide against deputies. "He's lucky he's not dead," Sheriff Chris Nocco said during a press conference around noon Thursday. "He shot rounds at us. That's why we had so many members of our SWAT team out there, we knew it was going to be a very dangerous situation." "drug dealer." 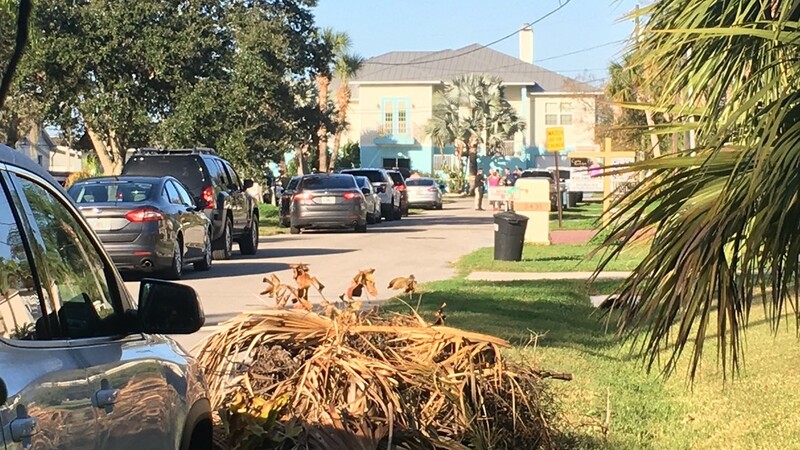 Deputies confirmed four other people were in the house at the time of the shooting. Others near the scene confirmed they heard the sheriff's office's announcement of arrival. "The suspect is a known drug user, the suspect had multiple weapons in the house," Nocco said during the press conference. "The suspect made statements he does not want to go back to jail. The suspect has a previous history of violence. That's what we were dealing with today." Editor's Note: Pasco County Sheriff Chris Nocco describes the mayor as a "drug dealer" around the 8:40 mark in the video below. Nocco says Massad is an individual you don't expect to be in "that kind of position" as mayor. "It's absolutely intriguing that somebody in that position would be doing what he's doing," Nocco said. "He was a drug dealer, he had drugs in his house," Nocco said. "Unfortunately, when you go through people who have been living in Pasco County for multiple years and you mention his name, the reputation isn't the greatest. The reputation was there that you're not dealing with the most upstanding of elected officials." Nocco reiterated just how proud he was at his deputies' reaction to the shooting. "The deputies were professional. That's when their training kicked in, and they did a great job," Nocco said. "If someone's firing at us, we have every right to fire back at them." FDLE said agents had gotten a tip that Massad was still practicing medicine without a license. Authorities said Massad's medical license was relinquished in 1992. Investigators said Massad had patients come to his home for various treatments, and one patient had to go to the hospital after a procedure. Massad also now faces charges for practicing medicine without a license. Attorney General Ashley Moody sent out a statement about the shooting and arrest of Massad early Thursday. "No one is above the law," Moody said. "As attorney general, my office will work with law enforcement to investigate and prosecute any crime within our jurisdiction regardless of the target's political position or economic status." 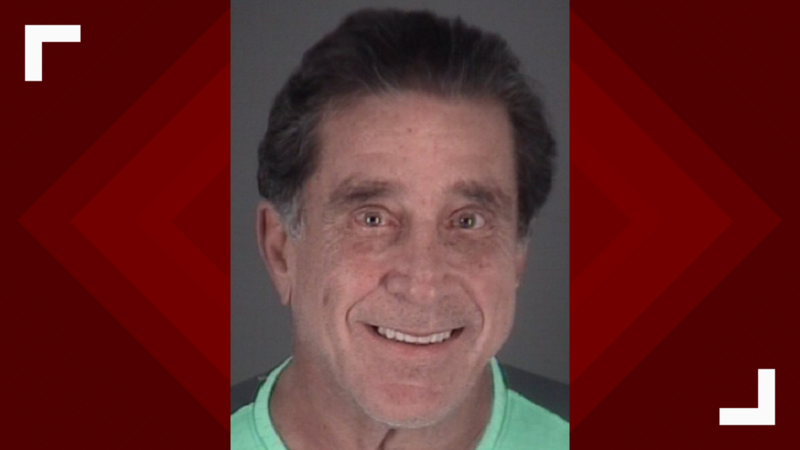 Massad was previously arrested in August 2018 on domestic battery charges after deputies say he grabbed his live-in girlfriend and shoved her into the office of their home. The girlfriend, Caj Annette Joseph, was also arrested on domestic battery charges. An arrest affidavit said she admitted to punching him in the back. 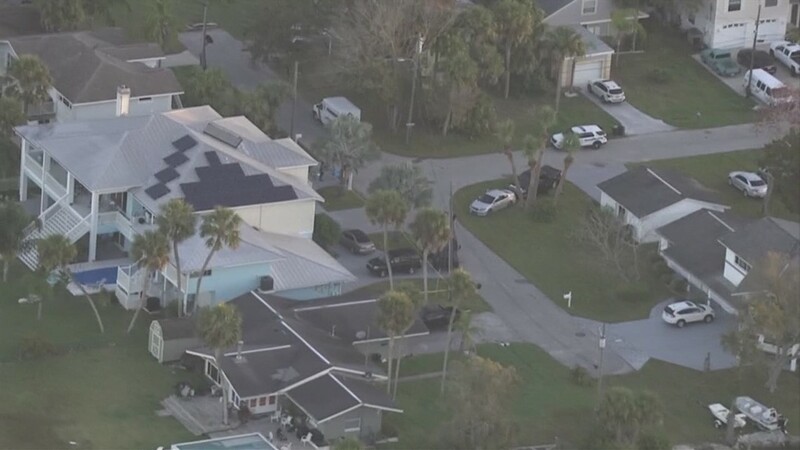 A Florida Department of Law Enforcement spokesperson confirmed Mayor Dale Massad shot at deputies on Thursday, Feb. 21, 2019.